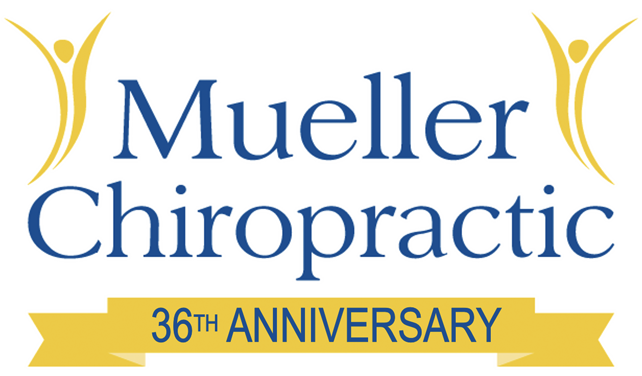 Today marks the 36th Anniversary of the day I opened what was then, DuPont Chiropractic! That day was chosen because the night before my father and I finished hanging the wallpaper in my reception area, and it stayed up! All these years later, many people who entrusted their care to me those first days and weeks, are still coming in. We have never discussed in detail why they still come, but they come routinely, not in crisis, so I’ve wondered if they value what they receive for their time, effort and money while others come only in crisis, motivated by pain and fear? In 1983 I was promoting topics I valued and believed the market would reward me for such as diet, exercise, wellness, and prevention as an adjunct to spinal hygiene. By the end of the year I recall telling my wife, if I don’t change, I’m going to fail in this profession. The reality was, prevention didn’t pay, the pain did. Yes, my house is the house pain built! Fast forward 36 years and now diet, exercise, wellness, and prevention are all the rave. Do you think it’s really because people sincerely “value” their health or is it because businesses are pandering to their fear of loss, their fear of getting old and being dis-abled like their mother and father, their grandparents even their own spouses, brothers and sister? Here’s what I’ve observed about motivation and value: Motivation fades, value endures. Diets and weight loss programs are for those that need a program, need guidance and are willing to follow the plan. Unless they come to value their long-term health, the weight will come back. What I’ve observed in my office is that those people that “value” their health have come to understand the critical role the spine plays in long-term function-ability, how an anti-inflammatory diet is critical to reducing pain and protects the integrity of all inner organs throughout life, and that even gentle exercise, as well relaxation, meditation, and recreation all play in giving them an advantage as ‘ol man time passes and they come face-to-face with the reality of mortality. We don’t have a health insurance problem in America, we have a health problem! Too many people are griping about the expense associated with healthcare. They’re referring to “crisis” care. Start looking at “investing” in your health. After all, it is YOUR health, not mine, not the ER docs, not the EMS drivers. If you have not seen the assortment of exercise videos now on my website, please click on this link to see them.